System Mechanic Professional uses patented technology to restore speed, power, and stability to your PC. It fixes errors, boosts performance, defends against infections, and proactively prevents problems from reoccurring. This all-in-one solution for complete PC optimization also provides online backup, recovers deleted files, securely wipes data, and includes high-performance triple-certified antivirus protection that won't slow you down. 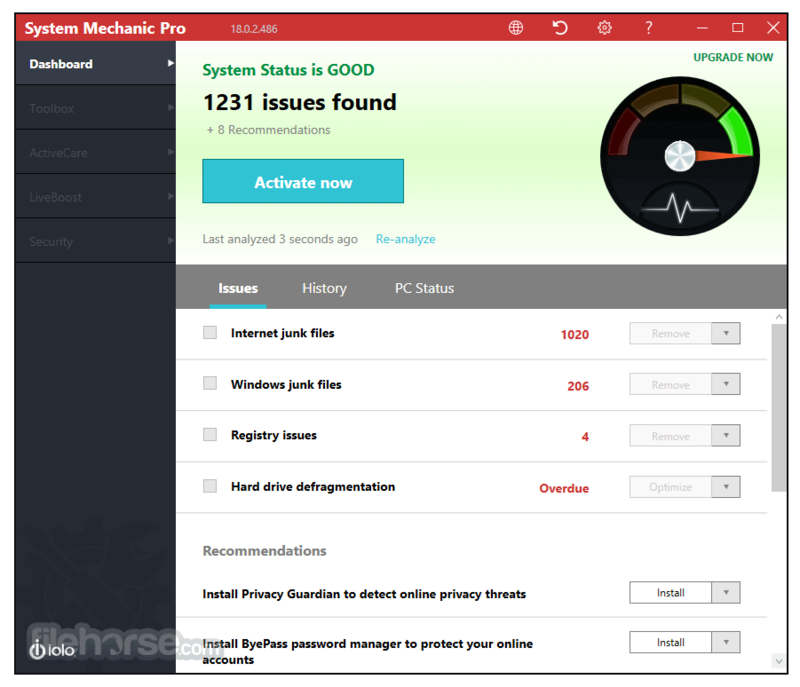 System Mechanic Pro already includes more than 50 tools that work seamlessly to boost speed, fix problems and maximize performance, but new Version 2019 includes new technologies that can protect your PC from stability threats more precisely and intelligently than ever before. Automatically increases the speed and availability of CPU, RAM and hard drive resources when you launch high-demand apps for the smoothest gaming, editing and streaming. 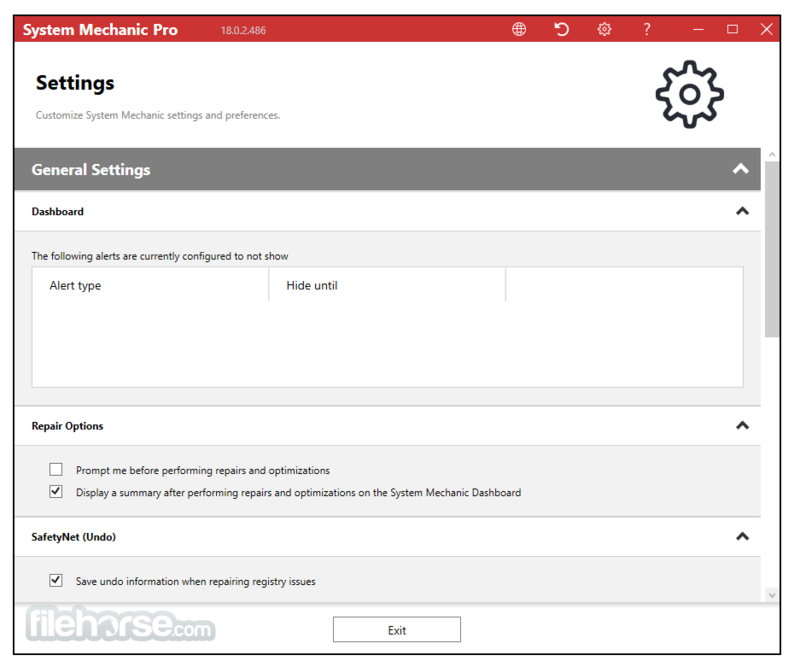 Download System Mechanic Professional 2019 latest now!